The Paris-based clothing brand MAMAMA, known for its art-infused designs and eccentric graphics have created this geometric landscape called "Ants Boulevard". 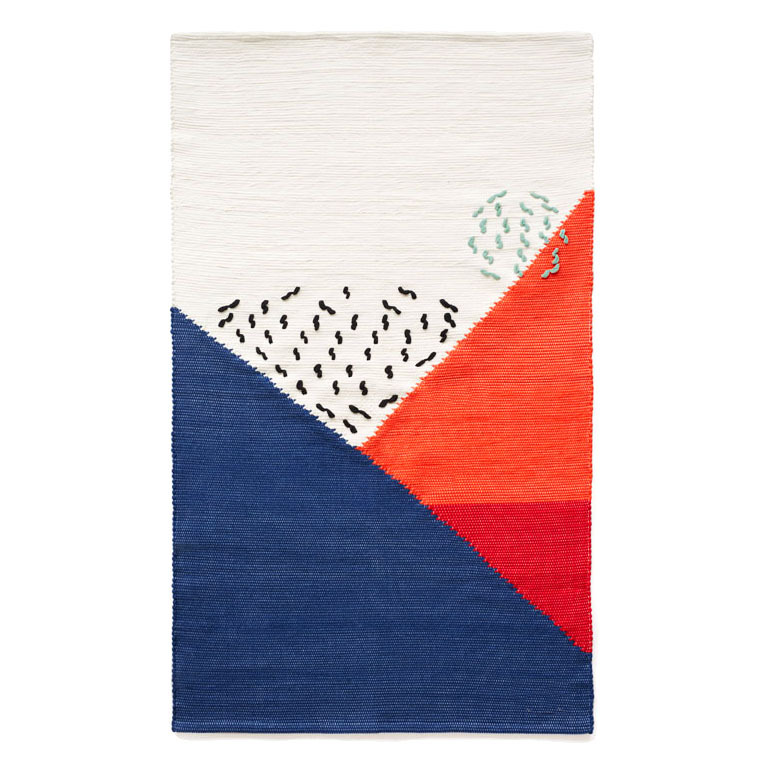 The rug introduces tiny embossed elements using the "Puxadinho" stitch technique to create a three-dimensional surface. Mamama is an inventive collective created in 2012 in Paris, France.They work with artists from different backgrounds and disciplines to produce unique products that benefit from several sources of inspiration.